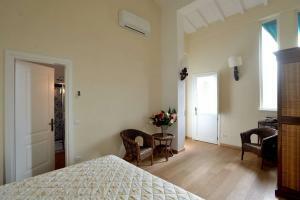 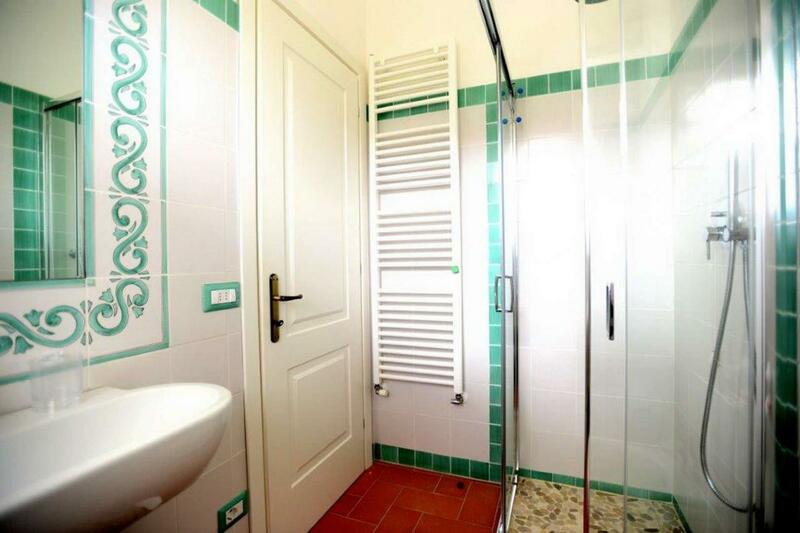 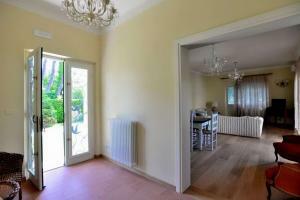 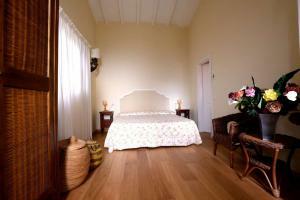 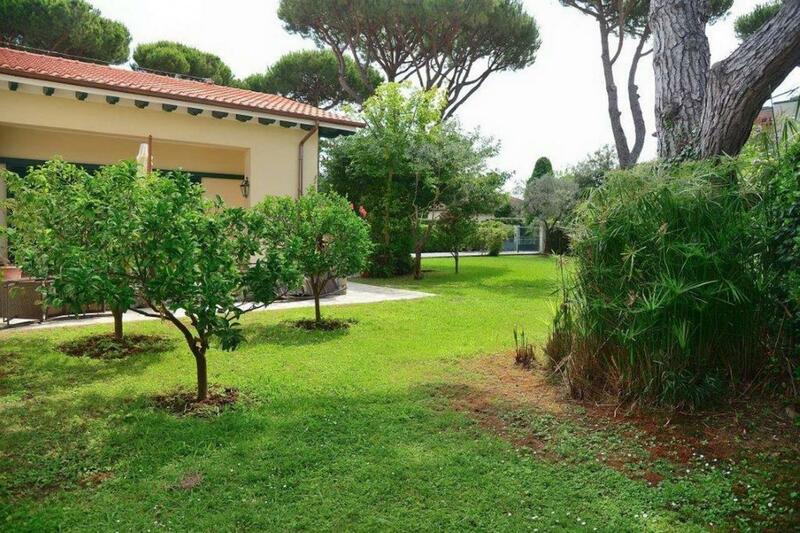 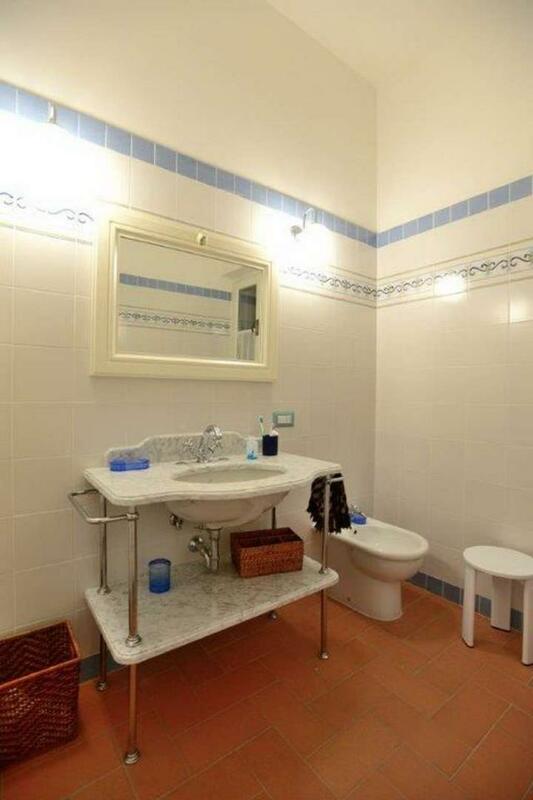 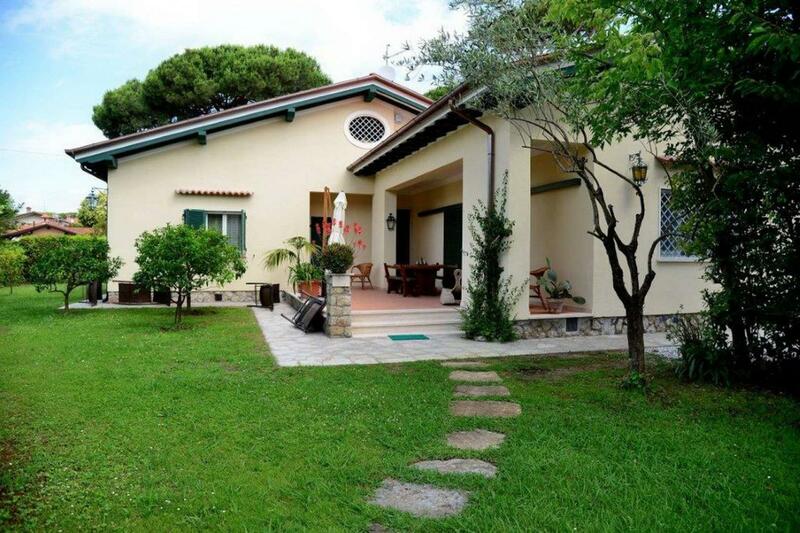 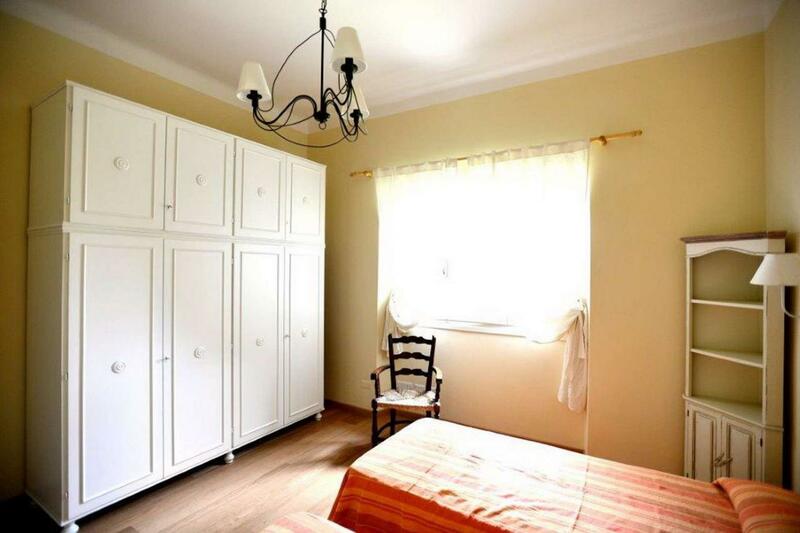 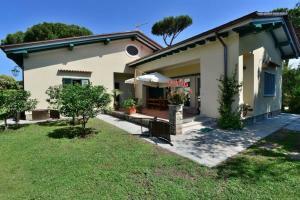 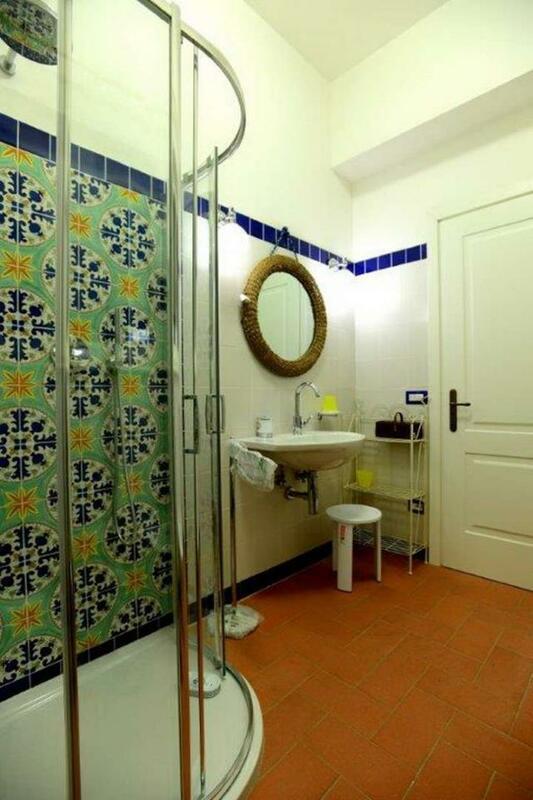 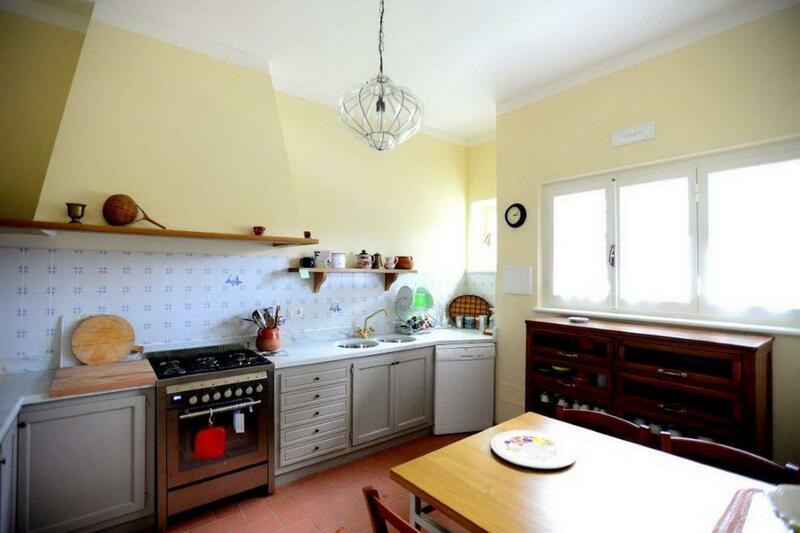 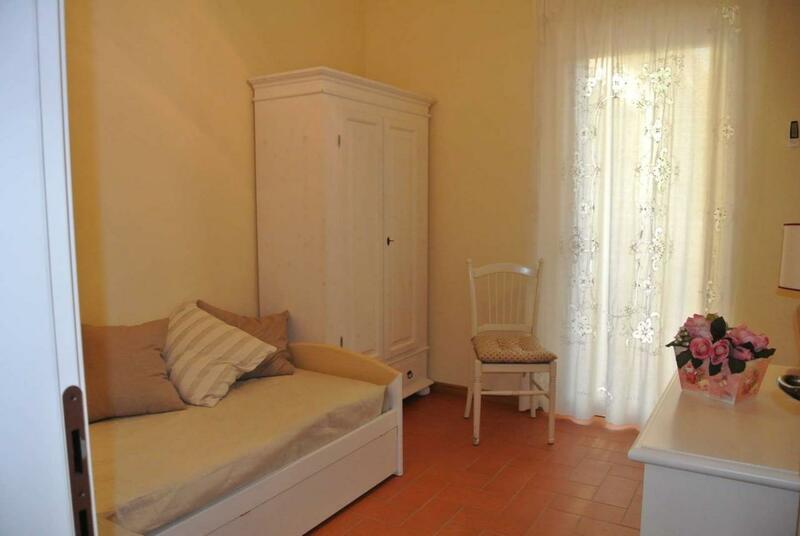 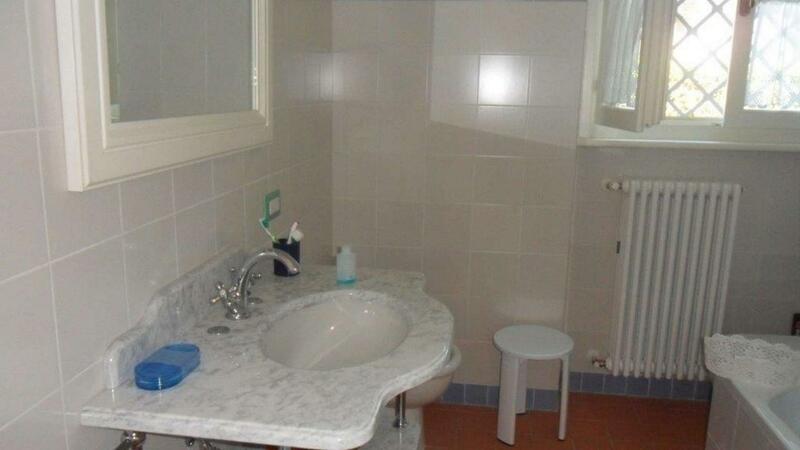 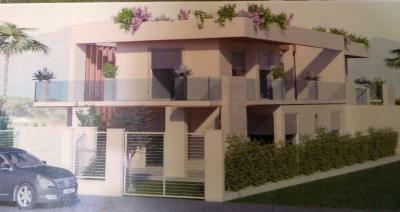 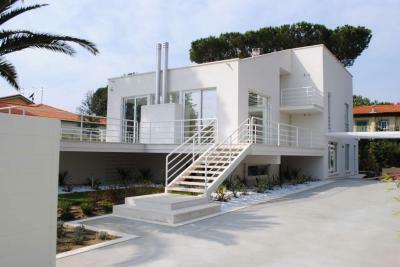 Forte dei Marmi, close to downtown and the beach, single family villa on 1 level. 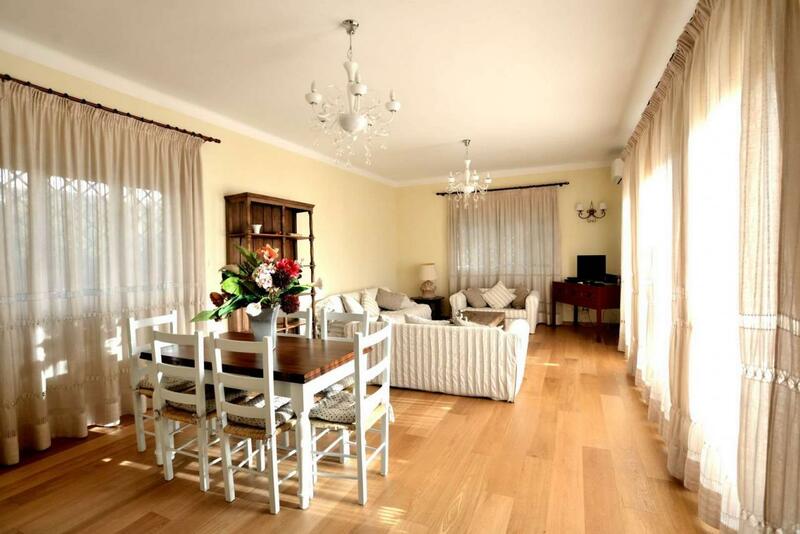 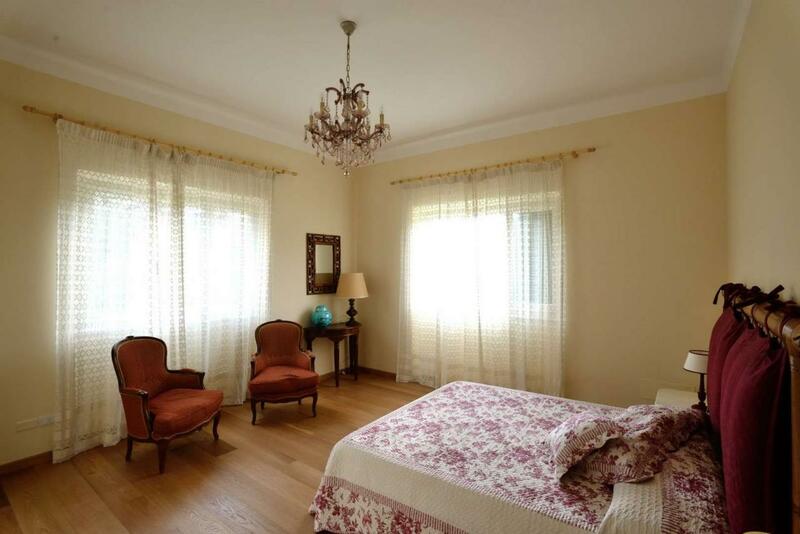 Internally is in excellent condition and is developed as follows: living room, dining room, kitchen, three double bedrooms, one single bedroom, three bathrooms and a utility room. 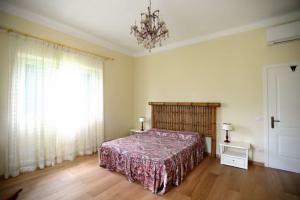 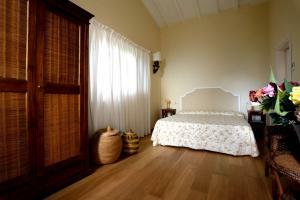 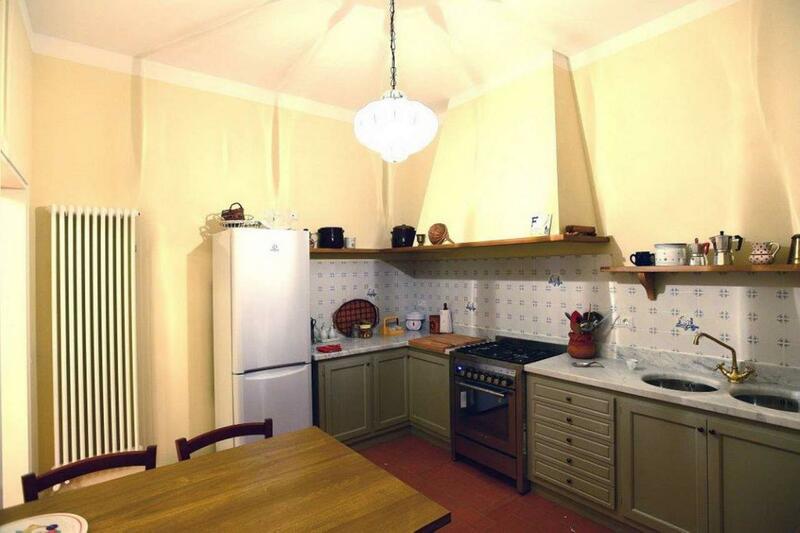 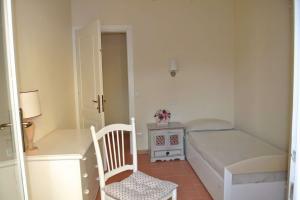 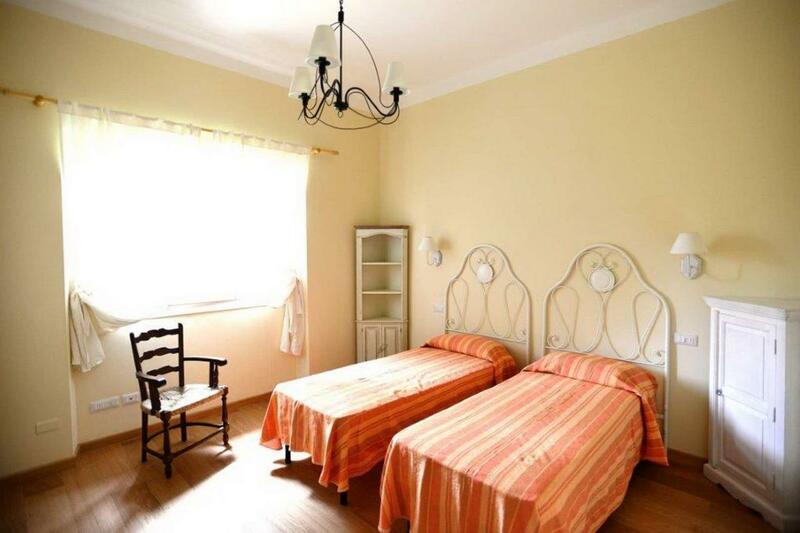 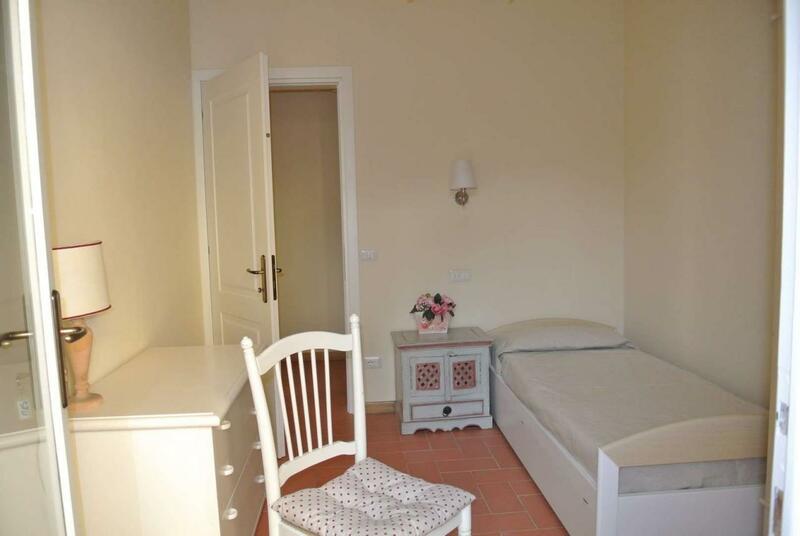 Large attic where you can get a double bedroom with a bathroom. 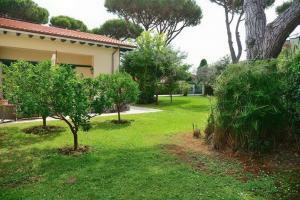 Large garden and parking spaces.